Scouting out the 2018 INFINITI Q60 vs. 2018 Audi A5 in the Chicago area? INFINITI strikes again with high-end modern styling in the 2018 INFINITI Q60. 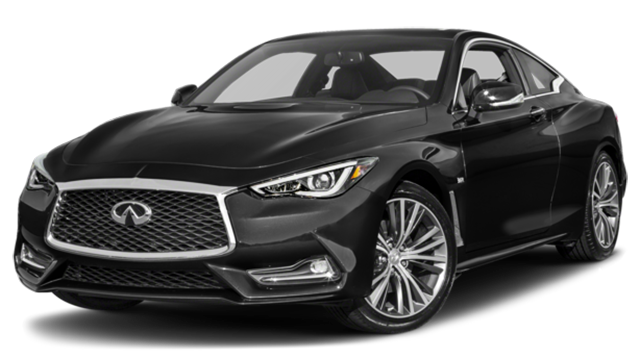 Let this comparison guide your way, and follow it up with a test drive of the Q60 at INFINITI of Naperville, convenient to Lisle and Chicago. Audi is simply outclassed when you review warranty coverage. The INFINITI Q60 comes with much more generous coverage: a basic warranty of 48 months/60,000 miles vs. 48,000 months/50,000 miles and a powertrain warranty of 72 months/70,000 miles vs. 48 months/50,000 miles. The INFINITI Q60 specs hit the jackpot, beginning with a competitive base price that is more than $3,500 less than the A5’s base MSRP of $42,800. 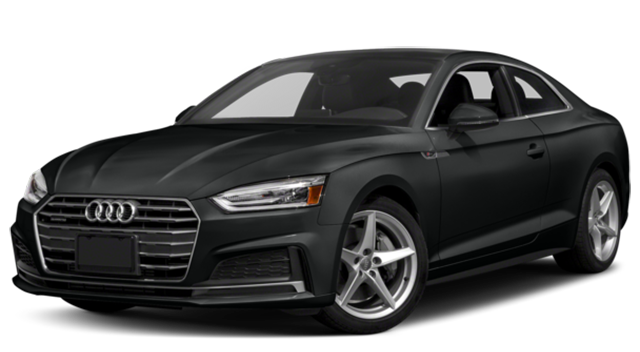 You’ll find spacious legroom and passenger volume unmatched by the Audi A5, plus unique features like three first-row LCD monitors, satellite radio, CD player, and steering wheel-mounted cruise control.